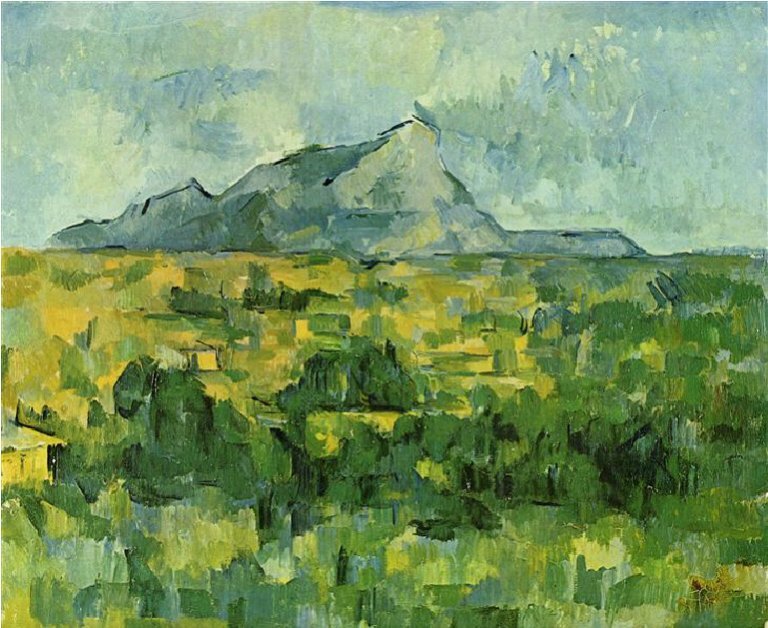 “It’s not about copying nature, but studying it to create new sensations.” With his paintings of Provence, especially his famous series of 80 paintings of the Sainte-Victoire mountain, Paul Cézanne invented a new way of seeing the landscape. A tireless photographer, García Rodero’s gaze discovers unforgettable moments and fixes scenes that form part of our collective retina. Life in the street, the popular festivals, the people’s stories, happy and sometimes hard. Black and white being her hallmark and visual style. The overwhelming force of the first Spanish woman to be part of the Magnum agency. In the early ’80s, everybody whistled it. 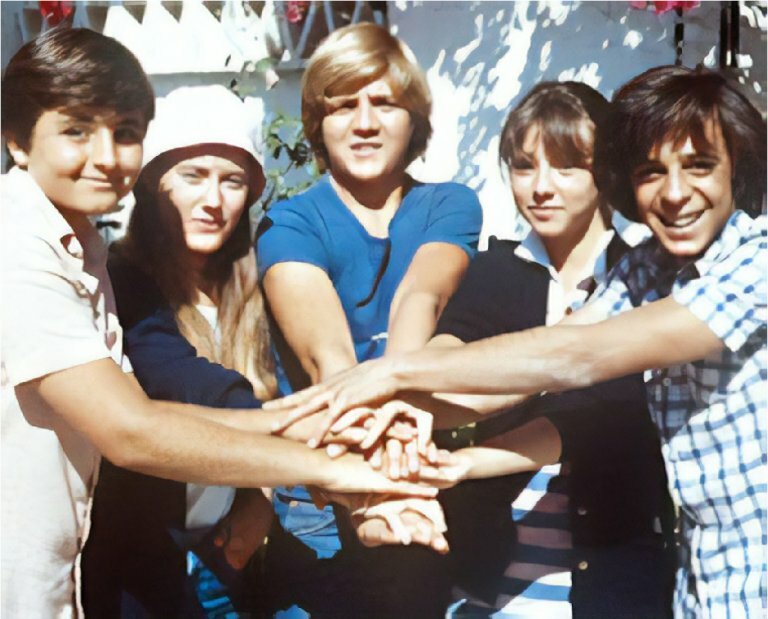 Verano Azul became a television phenomenon and marked several generations of Spaniards. 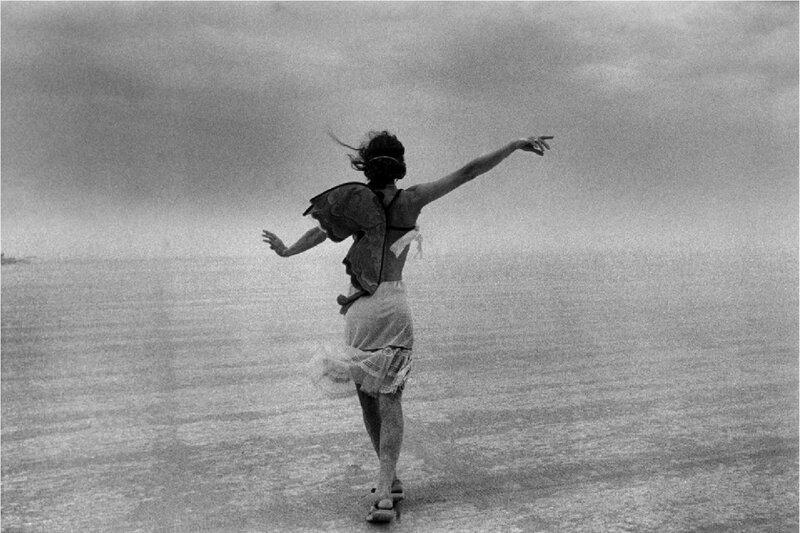 It was symbolic of the joy of the summer, the thrill of first adventures and the return to the old friends. In 2012, the Italian firm sowed the seeds of a very lively style with hints of the country. 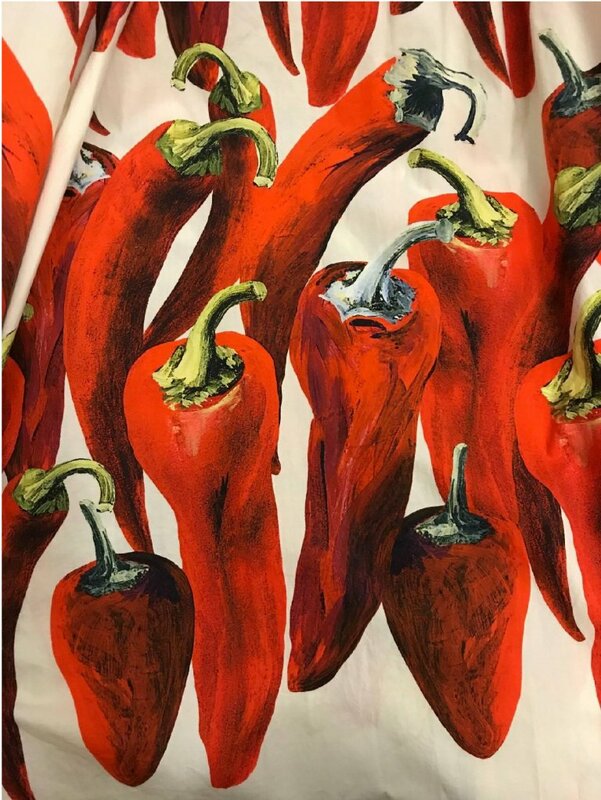 That year´s spring-summer collection, based on very realistic illustrations of vegetables, was a tribute to farmers and to the great pleasures of life that come from a healthy and tasty table. 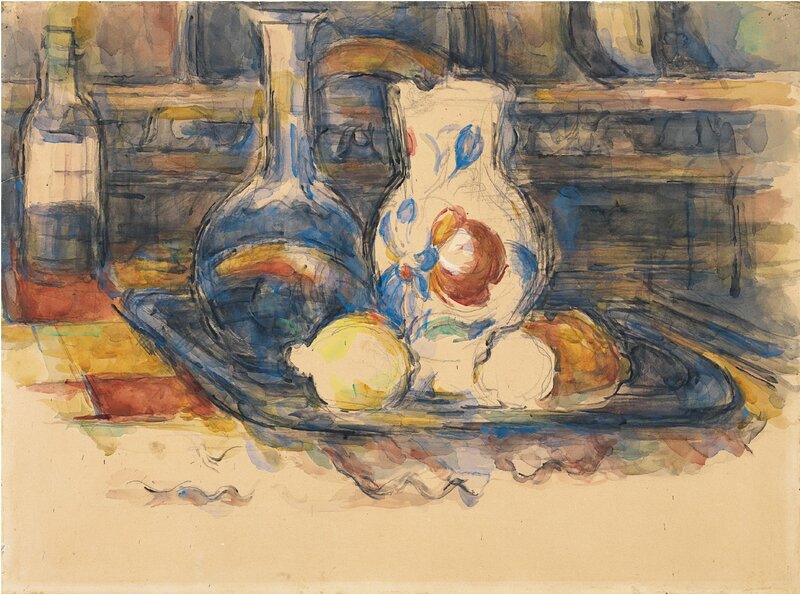 In his final years, Cézanne painted very free and innovative still lifes. In them he experimented with geometry, rhythm, structure, colour mixing. 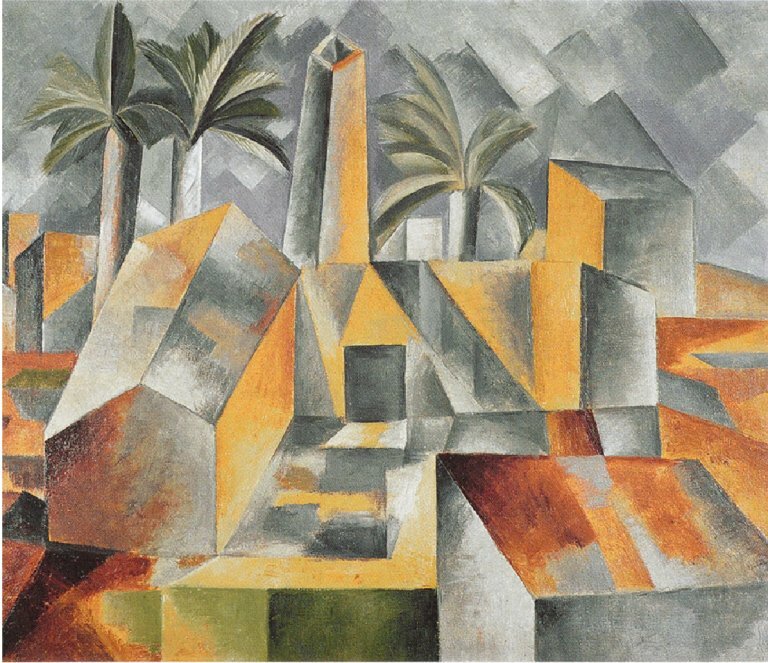 And so, with mastery and visionary work, it is how the French painter laid the foundations of Cubism and Expressionism. Sicily´s truest soul, frozen in masterful frames of neo-realist inspiration. 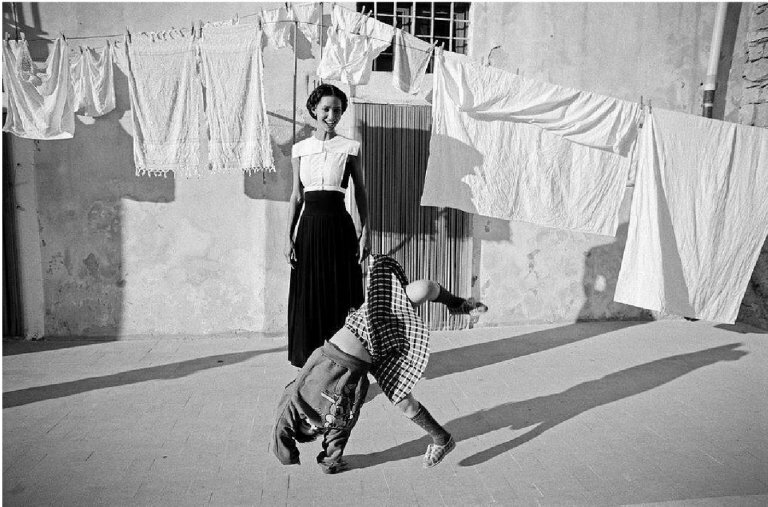 It’s 1987 and Dolce & Gabbana have commissioned Sicilian photographer Ferdinando Scianna, a member of the prestigious Magnum agency, to create a campaign that ended up becoming an icon of the documentary genre.  To understand architecture as an organic activity that enhances harmony with nature. This was the fundamental tenet of architect Frank Lloyd Wright. 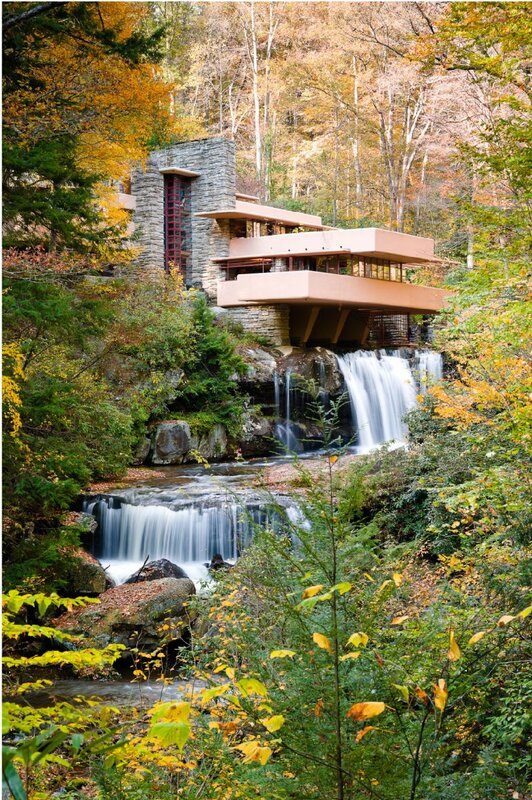 And that’s what he put into practice in his masterpiece: Fallingwater, designed in 1934. Robust, durable and extremely comfortable, Frank Gehry’s Wiggle chair connects with an eternal value that once again is setting trends: the imaginative use of ordinary materials. 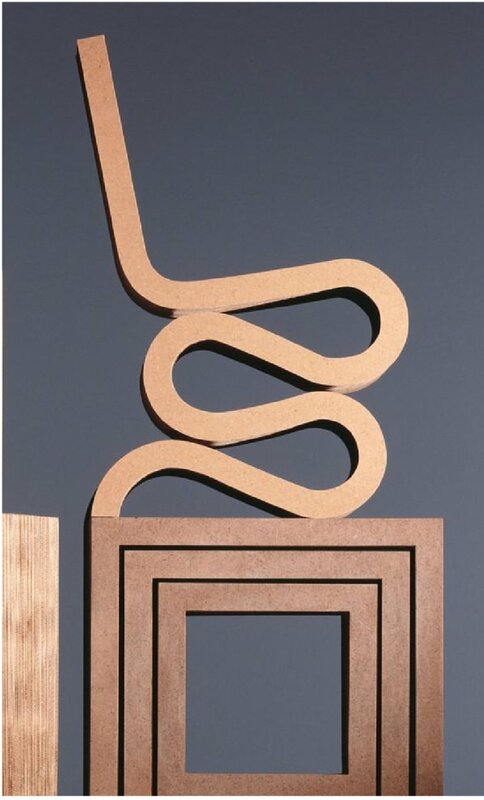 The blunt and forceful cardboard therefore becomes an icon of a simply beautiful aesthetic. A huge baobab tree welcomes you if you enter Madrid from the northeast. 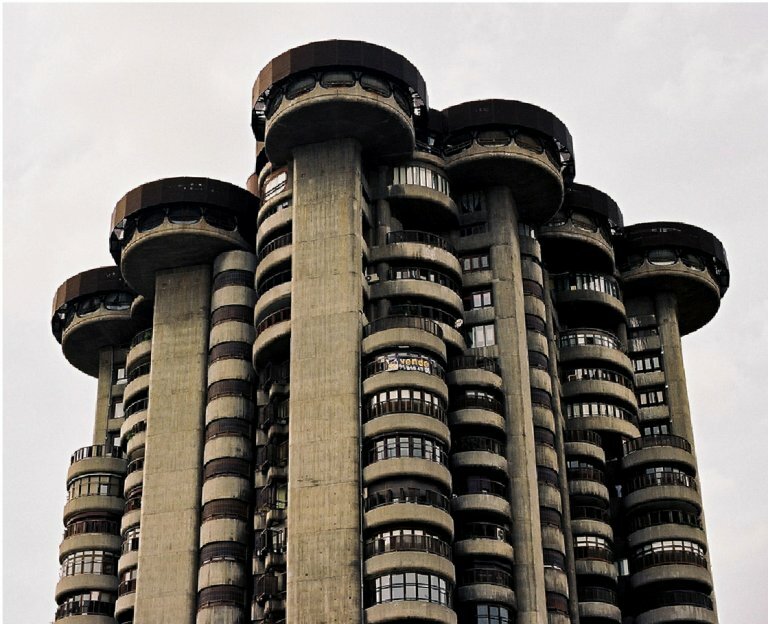 It is the Torres Blancas building, tall and dreamlike like a savannah tree. A totem of modern architecture, which Sáenz de Oiza built at the end of the 1960s with a cutting-edge vision. Today it is a symbol of the city and the era. 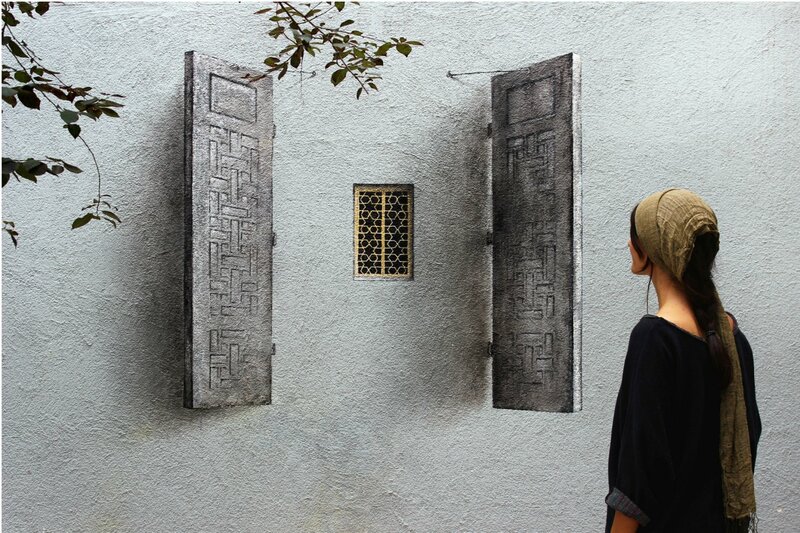 For Pejac, the city is the canvas, the stage and one of the main themes. His art is committed and deep, intelligent and fresh. With a simultaneous, critical and tender gaze, Pejac creates images that connect us to nature, emotions, memory and the most authentic things that life has to offer. Is a homecoming story with the happiest of endings. A romantic and hilariously funny film starring Russell Crowe. His character rediscovers the value of friendship, nature and time. 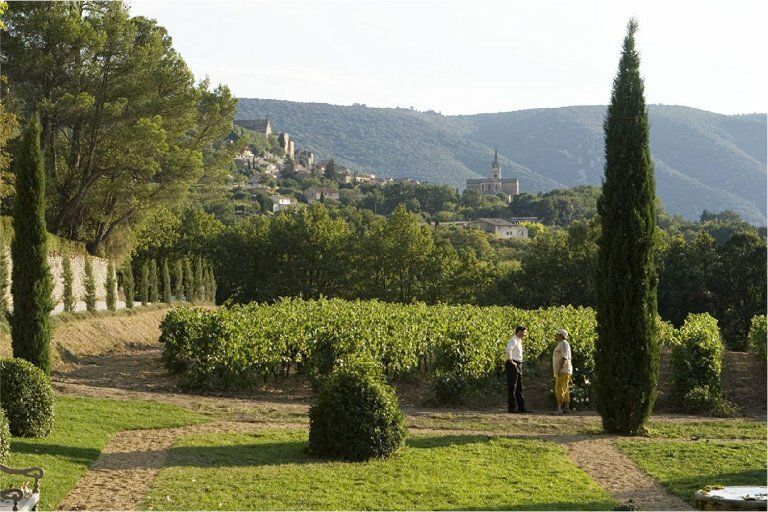 Along the way, walking through dreamy vineyards, he also rekindles his romance with his childhood sweetheart: Marion Cotillard.